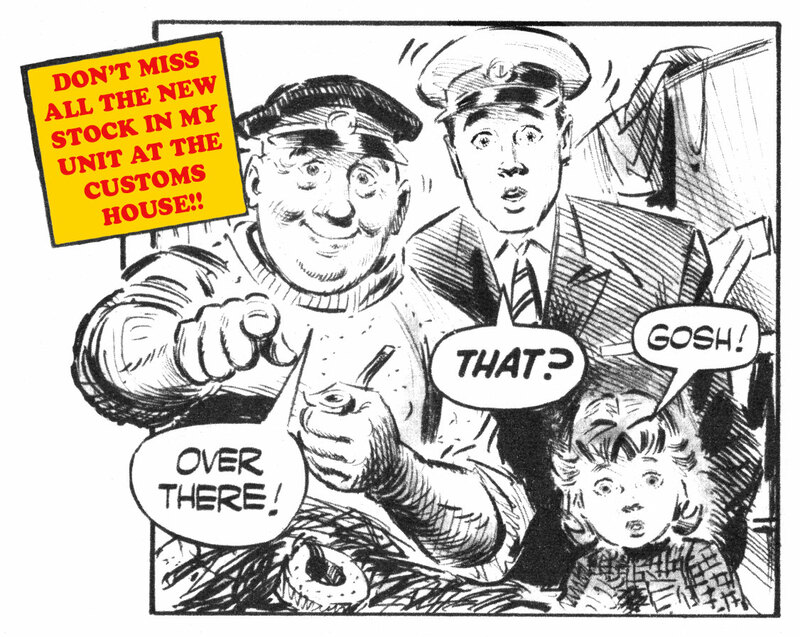 Got loads of new bits and pieces to put in my unit at The Customs House!! Have been sifting through all the boxes, after my recent move, to dig out some gems for you! 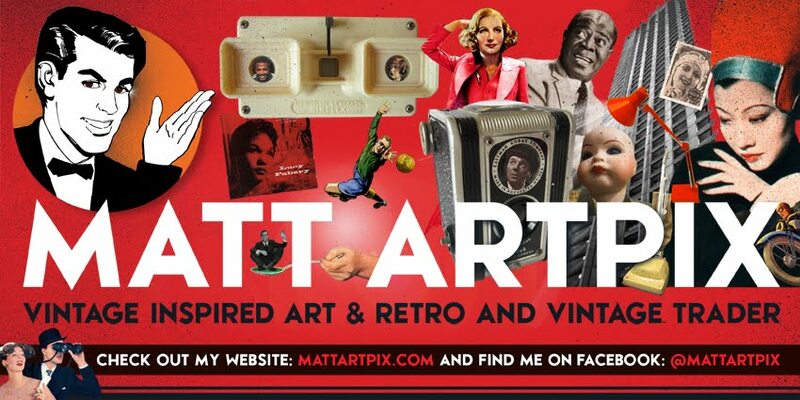 I'm looking forward to spending a bit more time on my unit now I'm finally based in Dorset. These are exciting times down at West Bay's finest emporium, with new management and big plans for the coming year. 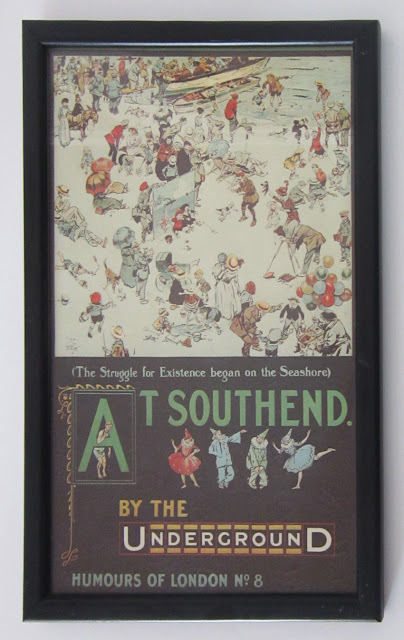 So get yourself down there and check it all out!! 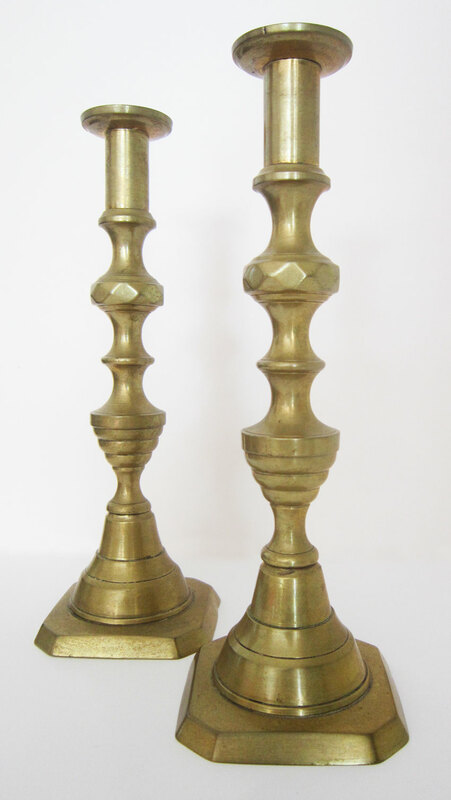 Early 20th Century brass candlesticks. 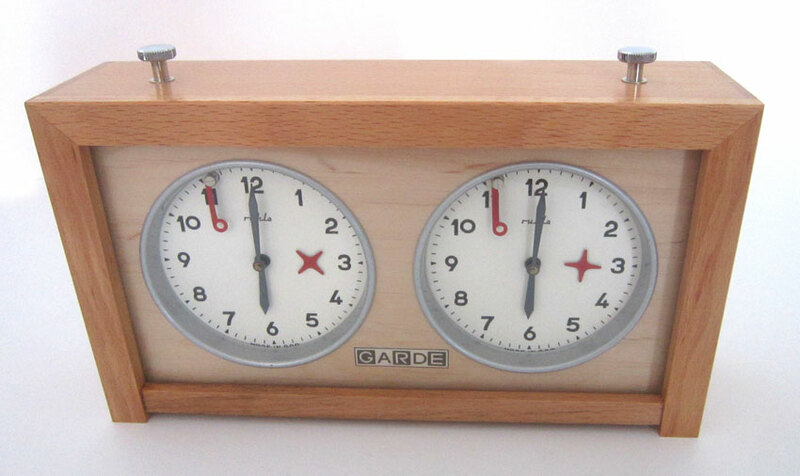 A clock to play chess, with stoppers that are pressed when the player has made their move. 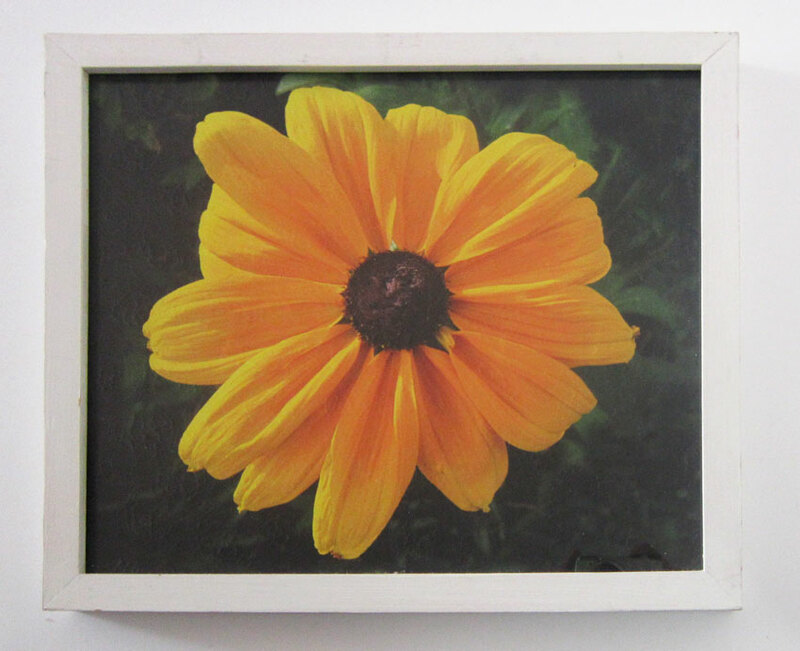 One of my own photographs, taken at Hyde Hall in Essex, in a white frame. 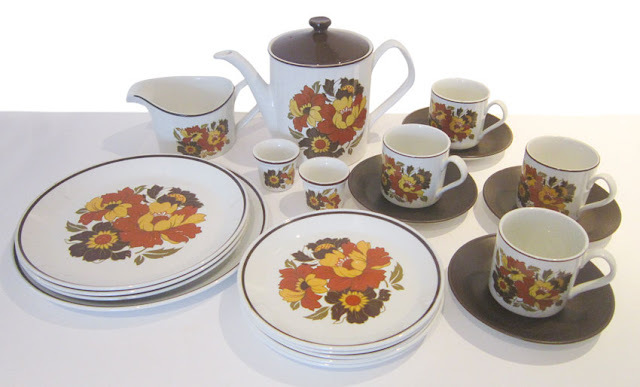 Fabulous late 70s retro tea set, made by Johnson Bros.
Maps dating from the 30s to the 50s. 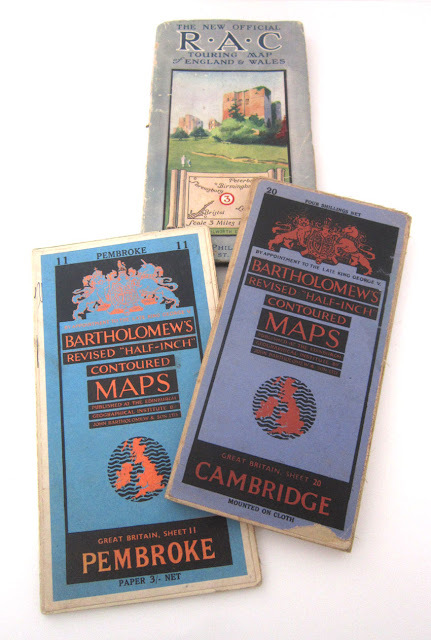 Check out the rest of the vintage maps I have in the unit. Princess magazines for girls from the 60s, including a rare Holiday Special from 1963. 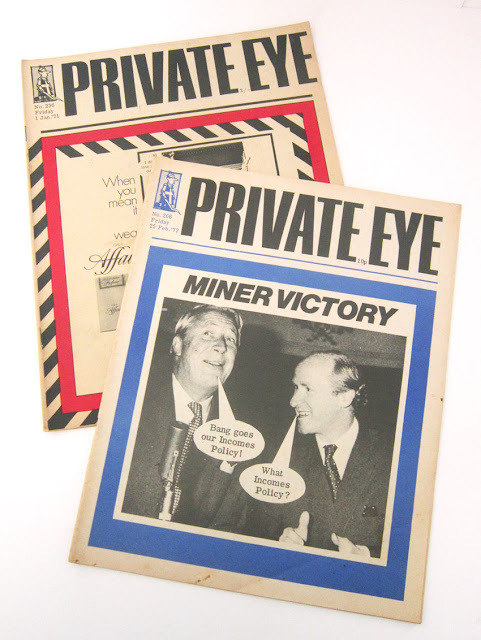 Hard-to-find copies of the famous Private Eye magazine, from the early 70s. 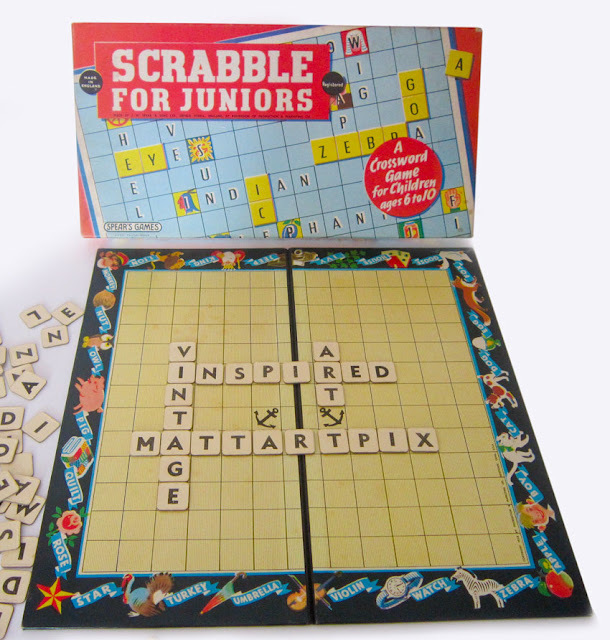 A 1959 copy of Scrabble for Juniors game, with brilliant retro letters. A must-have item for any fans of the 80s! 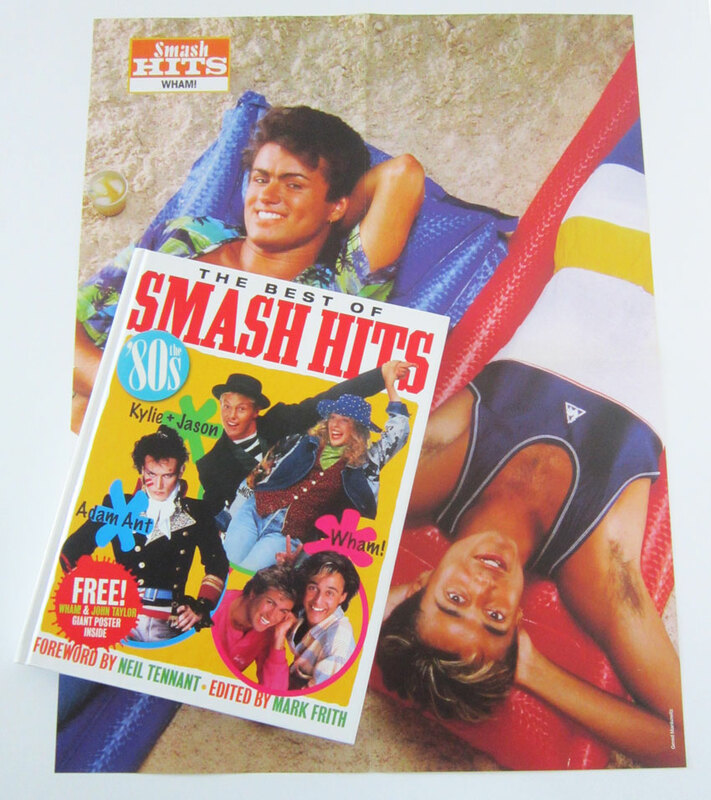 The best of the classic mag Smash Hits plus a free poster of Wham on one side and John Taylor from Duran Duran on the other!! Lovely old London Underground poster from 1913, featuring my old stamping ground Southend! 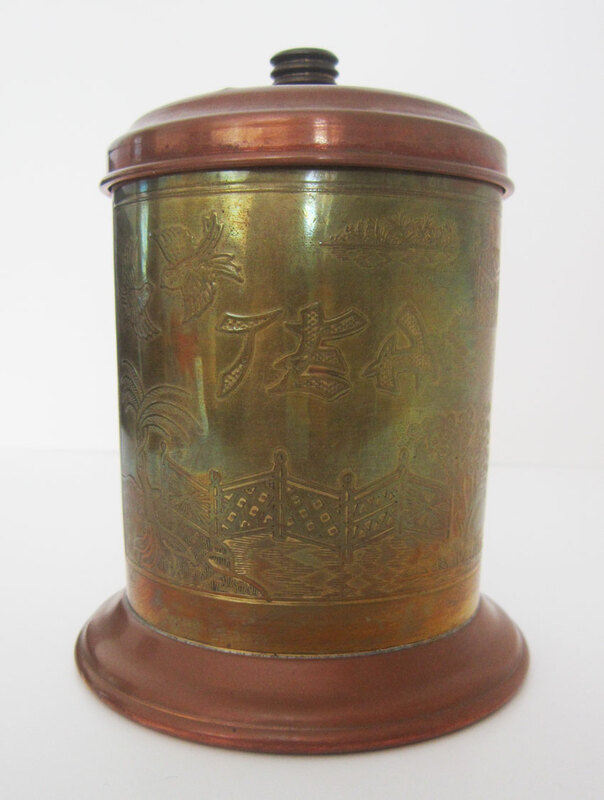 Unusual brass and copper tea caddy, which can be used as a handy storage for any bits and pieces. 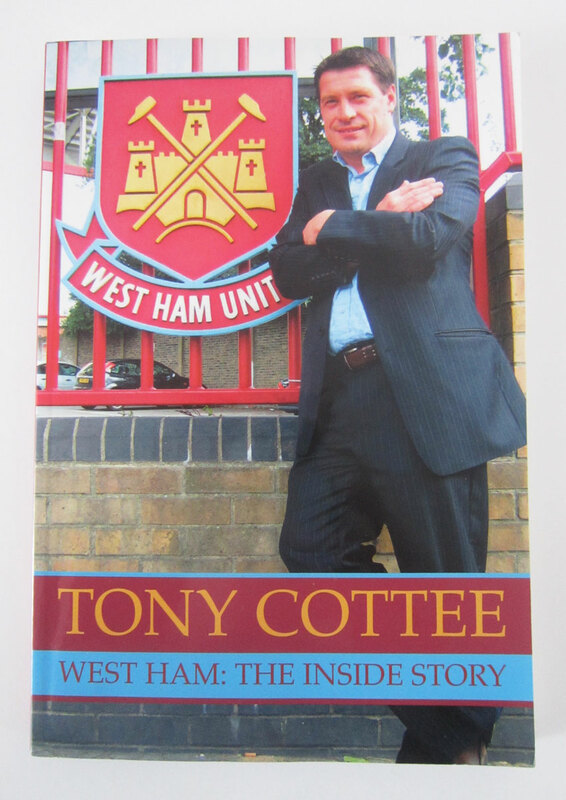 A special treat for any West Ham fans... A SIGNED copy of the legendary Tony Cottee's 'West Ham: The Inside Story' book!! 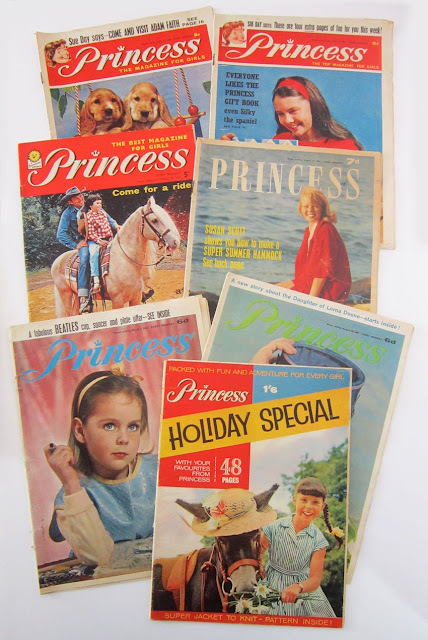 And more treats!! 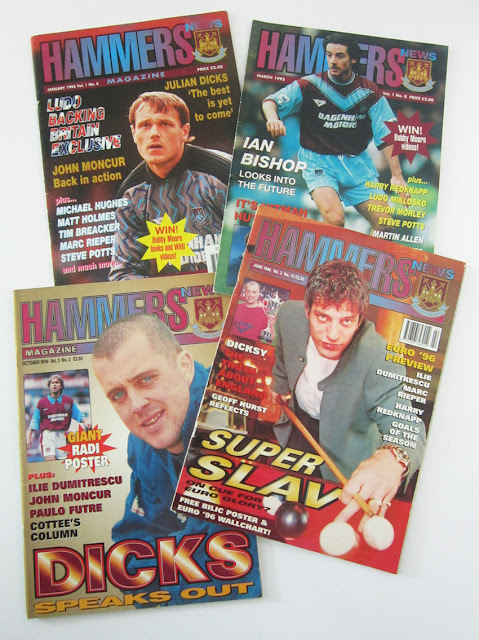 Some copies of the Hammers magazine from the mid-90s. Check out current boss Slaven Bilic in his playing days!! More retro footie, this time a huge framed pic of Chelsea's squad from the season 1995/96. 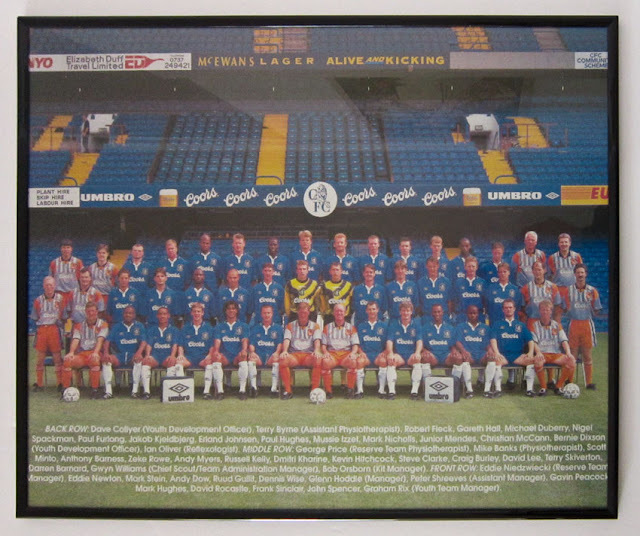 Glenn Hoddle was manager and Ruud Gullit had just been signed! !